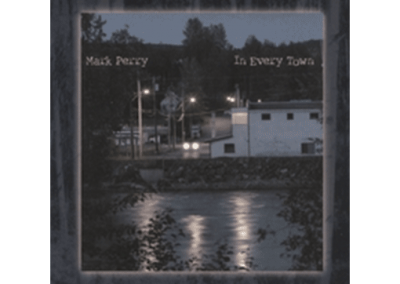 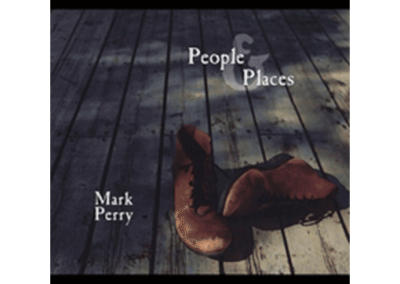 Written by Mark Perry (SOCAN) © Mark Perry 2019 • Producer: Jordy Walker Music • Executive Producers: Mark Perry, Sandra Smith • Mastering: Graemme Brown at Zen Mastering, Gabriola Island, BC • Musicians: Mark Perry (guitar, vocals), Tobin Frank (accordion), Mark Thibeault (pedal steel), Ian Olmstead (bass), Mip (backup vocals), Jordy Walker (percussion). 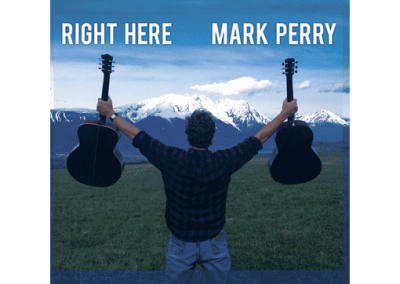 When Smithers, BC-based singer-songwriter Mark Perry heard about the fatal Humboldt Broncos bus crash in Saskatchewan last April, he felt numb. 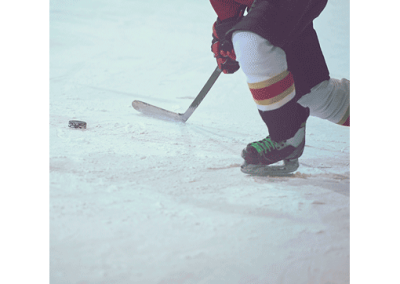 The former up-and-coming hockey player and rural hockey coach went to his shed to deal. 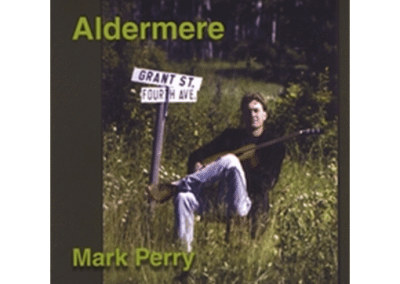 He wrote a song called “Cold Road”. 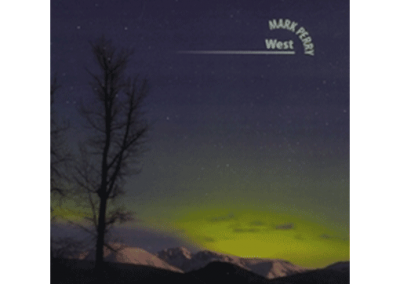 Perry’s rural northwest BC region is similar to much of Canada’s sparsely-populated landscape where sports teams need to travel far and wide, back and forth along often-icy highways, to get to their games. 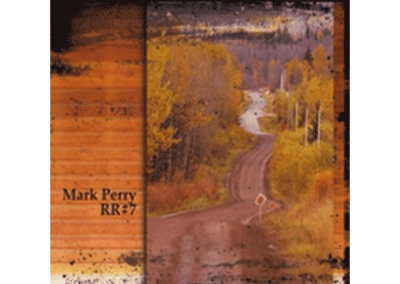 “Cold Road” premiered Monday, March 18 on Roots Music Canada . 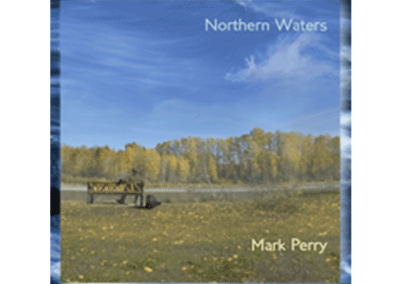 Perry was encouraged to record the song, called up producer Jordy Walker from the Yukon and musical BC comrades Tobin Frank of Spirit of the West, Mark Thibeault, Ian Olmstead, and Mip to record it this winter. 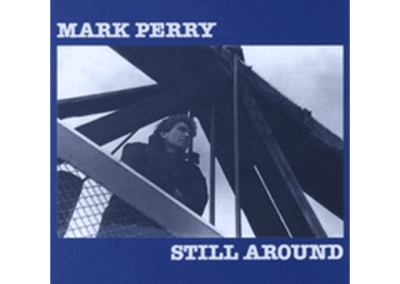 Perry is not new to the recording and performing world; he has 12 albums out, performs frequently in his northwest Canadian region, and has begun to broaden his reach. 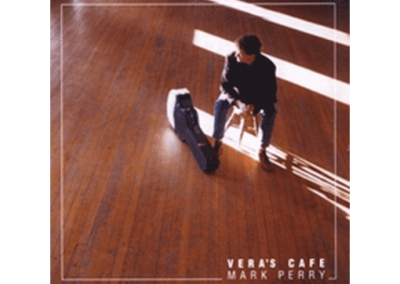 His songs are getting a new rush of international airtime and favourable review in places like New Zealand, the UK, and across North America since he made his debut this winter at an International Music Conference in Montreal.